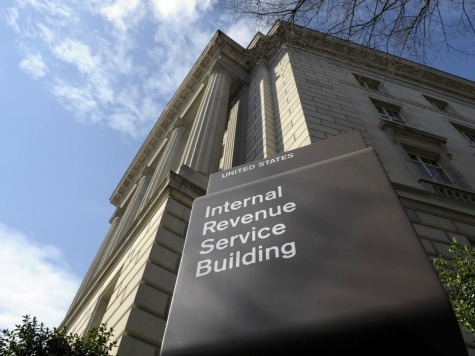 The IRS mistakenly sent “sensitive taxpayer data” intended for a California accountant to a nearby small business in September, exposing one man’s Social Security number, wage and tax information and third-party network payments, FoxNews.com has learned. The 10-page document, dated Sept. 10, was addressed to certified public accountant David Reinus in Thousand Oaks but was erroneously sent to a fax machine at a tire supply warehouse in the same town, which is roughly 35 miles outside Los Angeles. It contains “wage and income” data, according to its cover page, from 2010-12 of a Simi Valley man whose sensitive data was seemingly exposed without his knowledge.